Double Glazing on the Web is committed to making it easier to get instant online quotes for uPVC windows. A wide choice of products from trusted local companies. Need double glazing prices? Double Glazing On The Web provides homeowners with instant access to online guide prices for double glazing. Our double glazing cost calculator allows you to design and build your very own window, door and conservatory quotes. It’s completely free to use and allows you to get a double glazing cost within a matter of minutes. Simply enter your measurements and follow the step, by step guide to get started. 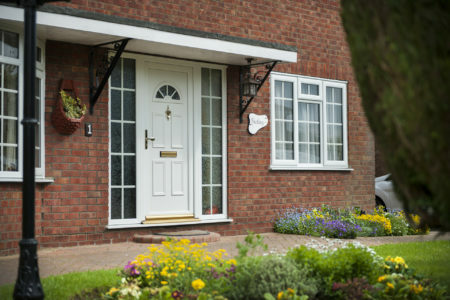 At Double Glazing on the Web we are committed to connecting double glazing customers in Luton with great local companies. We only work with reputable and trustworthy companies, so you can be certain you will get the highest quality products at fair and honest prices. 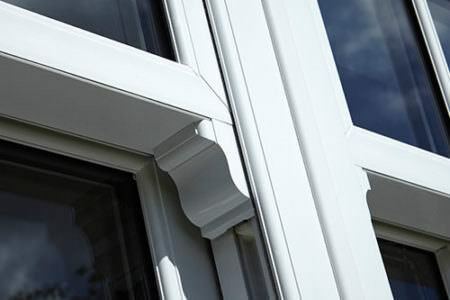 Our installers carry a huge range of both uPVC and aluminium double glazing products so you are certain to find double glazing that you’ll love. 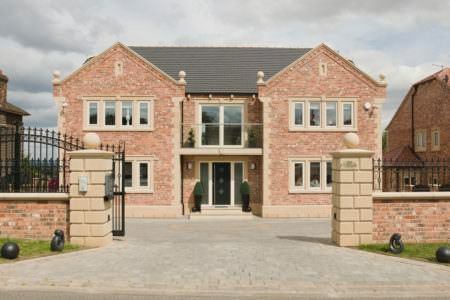 Whether your Luton home is a more traditional period property or a modern and contemporary living space, our double glazing companies will have products that suit your tastes, your home improvement budget and your location. 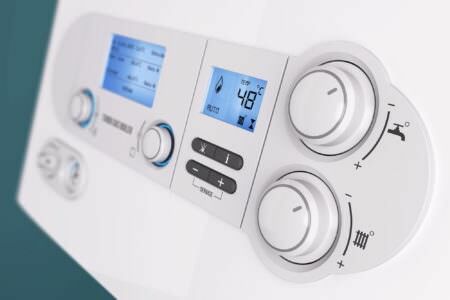 When you use our online quoting engine, our pricing tables or our cost calculators, the price you receive will include the cost of installation. 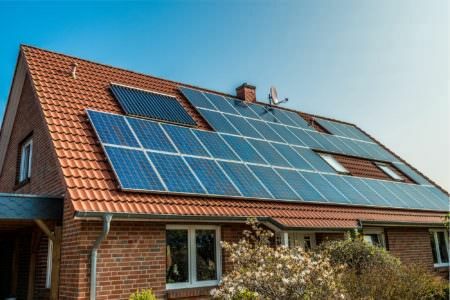 This means that you won’t find yourself being hit with unexpected costs later on in your installation. We also work with supply-only companies, for people who would prefer to receive their products and then install them themselves. 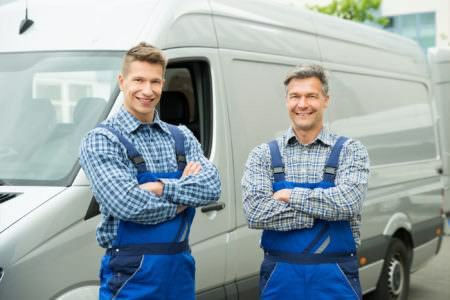 However, installing your own double glazing can be a difficult and fairly time consuming process even for the most experienced DIY enthusiast. You will also need to deal with the administration aspects of the installation, i.e. 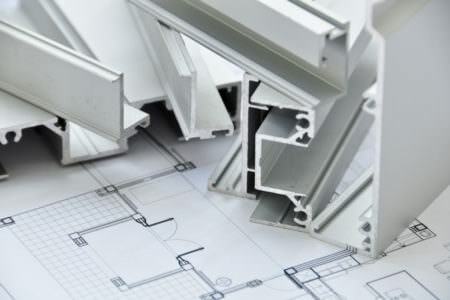 building regulations, that your installer would usually do on your behalf. While innovations in double glazing mean that modern windows are highly durable, you may one day need a repair or a replacement. Our installers offer repair and replacement services to have your double glazing looking and performing perfectly in no time. 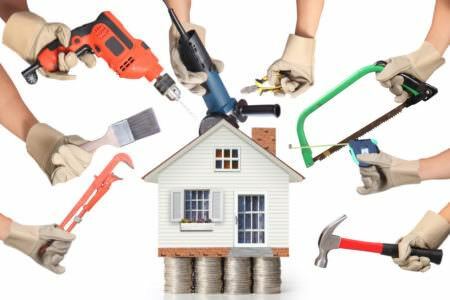 If you have broken locks, internal beading, cracked and dented frames and misting windows, a repair job is usually appropriate. The cost of a bay window will vary based on your preferred size, number of panes and finish. For a 2400mm x 1200mm bay window consisting of three panels in plain white you will pay between £1050 and £1150. Check the pricing tables below for prices for bay windows of different sizes and different panel number. 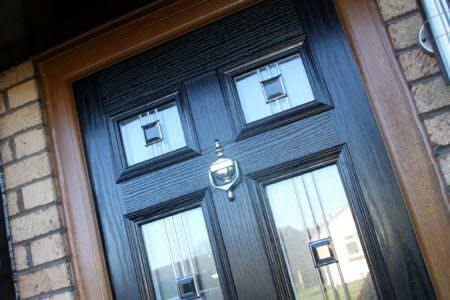 The cost of new double glazing will depend on the size, style, decorative options and finishes you choose. 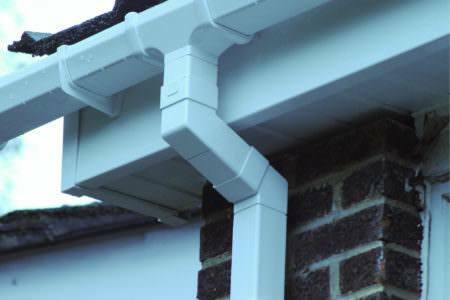 It will also depend on whether you have opted for uPVC or aluminium, as aluminium tends to be between 50% and 70% more expensive than uPVC. To see how much your preferred double glazing is likely to cost, use our pricing guide tables or our costing calculators. A new double glazed uPVC window will cost between £350 and £400. Prices will vary however based on the size, style, decorative options and finishes you choose for your windows. Larger windows with decorative glass and a wood grain finish will cost significantly more. 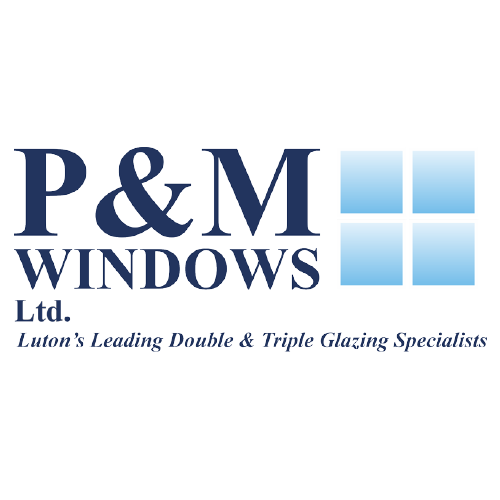 P&M Windows have been working in Luton and surrounding areas for many years and are highly experienced in the fabrication and installation of double glazing. P&M are a registered company who are committed to great customer service. 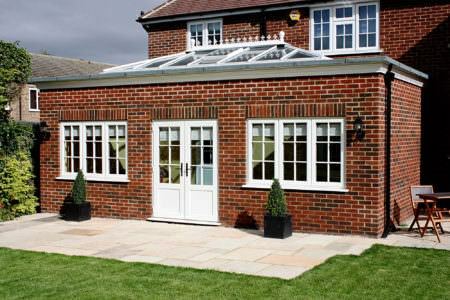 P&M offer a wide range of uPVC windows, doors and conservatories and offer both double and triple glazing. 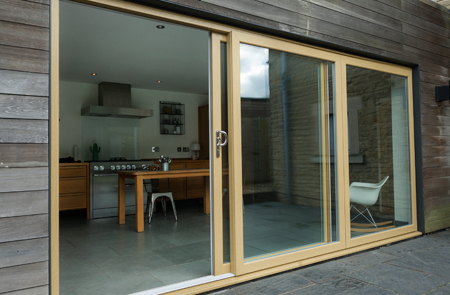 No matter the style of your home or your home improvement budget, P&M will have double glazing to suit you. 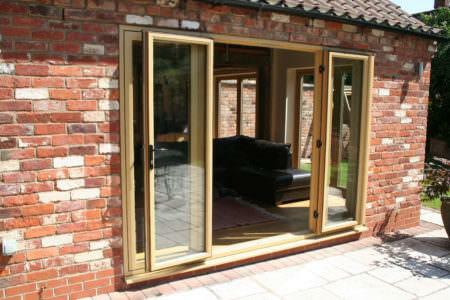 I have used P & M Windows on a number of occasions including windows, conservatory, garage door and some extra windows. I have also recommended them to two of my friends and I can only say that I have nothing but praise for their work and pricing. The installers they employ are courteous and efficient and I would trust them implicitly. If there were 6 stars, I would not hesitate to award them. P & M Windows installed a Guardian Warm Roof conservatory with bi-fold doors to replace our old conservatory (which was too hot to use in the summer and too cold to use in the Winter. What a difference it has made to our house - its now a proper usable room! The fitting team were superb, they did a fantastic job and cleaned up after themselves every day. I cant rate them highly enough. Job took 4 days with a team of 4. We had are having our windows replaced soon and will definitely use again. 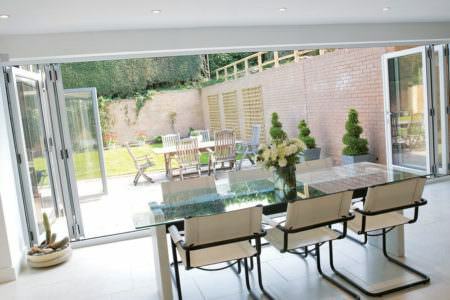 Kingsbourne Windows and Doors Ltd are a family owned business and have been offering high-quality home improvement solutions for over 20 years. To ensure a consistent standard of quality is achieved across the board, they manufacture their own frames. This also means that they can offer a product that Is made perfectly bespoke to any home. Get in touch with them today to find out more about their highly competitive prices. After a recommendation from her friends, Mrs. Zivkovic of Browning Road, Luton chose Kingsbourne Windows to replace her old windows and doors. Mrs. Zivkovic says "The installation l saw at our friends home was superbly fitted and the cost was realistic for ' A ' rated products. Now completed by the excellent Dan and Matt we would also like to recommend Kingsbourne Windows to all our family and friends". They're quality fitters done a wonderful job installing 'A' rated windows and composite doors with the minimum amount of disruption. We are very happy once again with the personal but professional service of the local company, that's been going over 20 years. 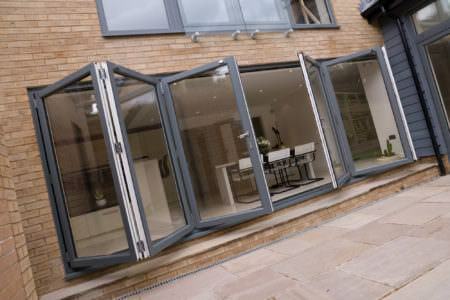 We will certainly be recommending Kingsbourne Windows to all our family and friends. The installation I saw at my friend's house was beautifully installed and the cost was realistic for 'A' rated products. Now mine has been completed l would recommend this excellent, local manufacturing company Kingsbourne Windows to all my family and friends. Excellent 'A' rated products backed up by a professional but personal service from start to finish. Now completed with the minimum fuss by their own quality craftsmen we would recommend the local manufacturing company Kingsbourne Windows. All of the prices given in our quotes, tables and cost calculators reflect the price of the window or door including installation. 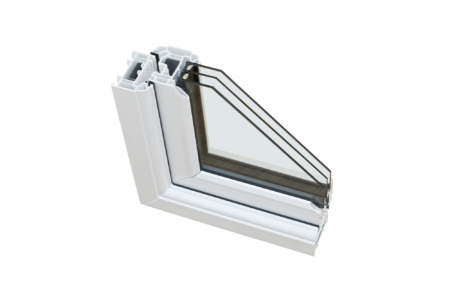 For example, a small white fixed casement window will cost between £150 and £175 including the price of installation. Triple glazed windows cost significantly more than double glazed windows – a triple glazed casement window costs around £110 more than the double glazed option. Triple glazing can be considered as a replacement for single glazing or old double glazing and you will begin to see the benefits almost immediately. For those considering replacing modern double glazing with triple glazing, the benefits may not be significant enough to justify the higher price. To get the best price for double glazing it is important to check the prices across several different double glazing companies. 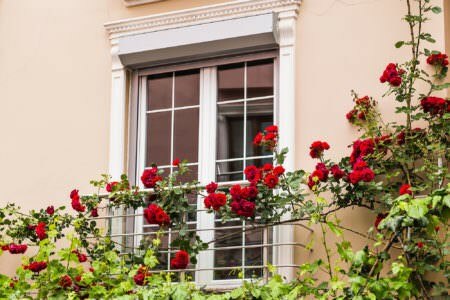 Be wary about purchasing double glazing that seems unreasonably cheap – if it seems too good to be true, it’s likely that it is. To use our uPVC window cost calculator, simply enter your postcode and select the specifications you want for your windows. Upon hitting submit you will be presented with the price for your desired windows immediately. 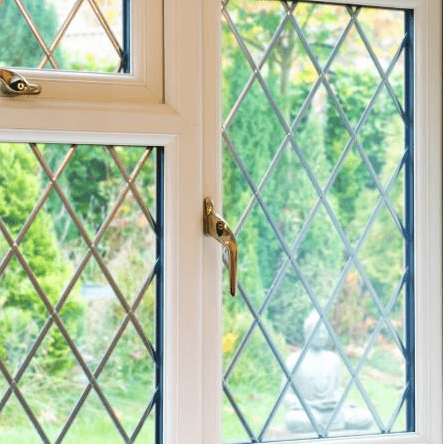 What is the average price of double glazing in Luton? A new uPVC casement window will likely cost between £350 and £400, while a new uPVC door will cost around £600. 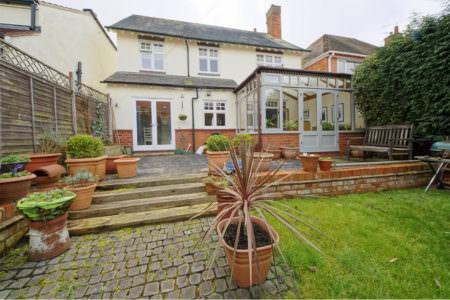 The cost of double glazing an entire 3 bedroom semi-detached house in Luton will likely be somewhere between £3500 and £5000.